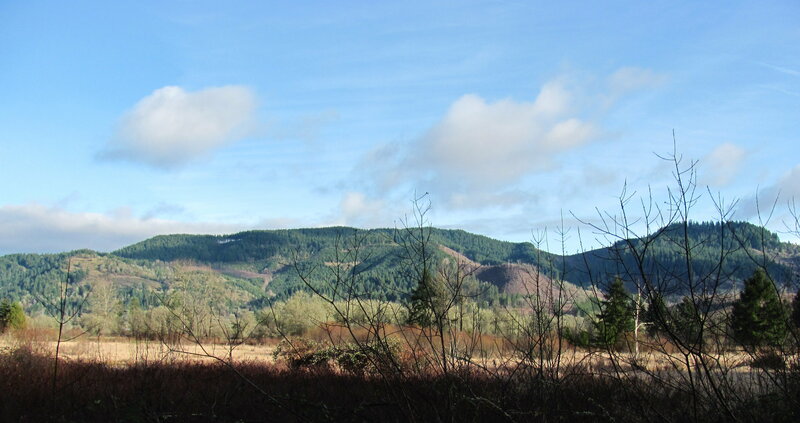 The Mohawk Valley in Lane County is a beautiful spot to own real estate. Pastoral and treed landscapes abound, creekfront and riverfront are also available. Much of the property is close-in and only a few minutes to Springfield or Eugene. Property changes hands regularly, with over 60 parcels sold in the last 2 years, but finding your ideal set up may take some time and some looking. There are currently 19 properties actively for sale and 4 pending, according to RMLS, at the time of this posting. You can search properties here, or contact me and I’ll do it for you. Prices range from 37K to 1.2 Mm, when actives, pendings and solds are looked at for 24 months. Medians for the following were: price 265K, house size 1,800 S.F., price per square foot $128/SF, acres 4, and property tax per year $1,800. There are about 1,400 parcels in the Mohawk Valley, with slightly more than 1/2 being unaddressed, undeveloped property. It’s still possible to find bare land and build the place of your dreams, although development of country property can be challenging. RMLS is organized by areas, and the Mohawk valley is area #250, which runs north to the Lane-Linn County line, South to the McKenzie River, West to where the Mohawk River joins the McKenzie River and east to northwest of Mt. Nebo and southeast of Wendling. McKenzie View Drive is a transitional street; the east portion is in the Mohawk Valley area until the Mohawk Joins the McKenzie about midway down, and McKenzie View turns into the Coburg area, #240. Likewise, Camp Creek is a transitional street; at the start, towards the intersection with Marcola Road, it’s Mohawk Valley. Midway down, going towards Walterville, it turns in to the McKenzie Valley area, #233. The Mohawk and Springfield School Districts serve the Mohawk Valley. High schools are either Mohawk or Thurston. 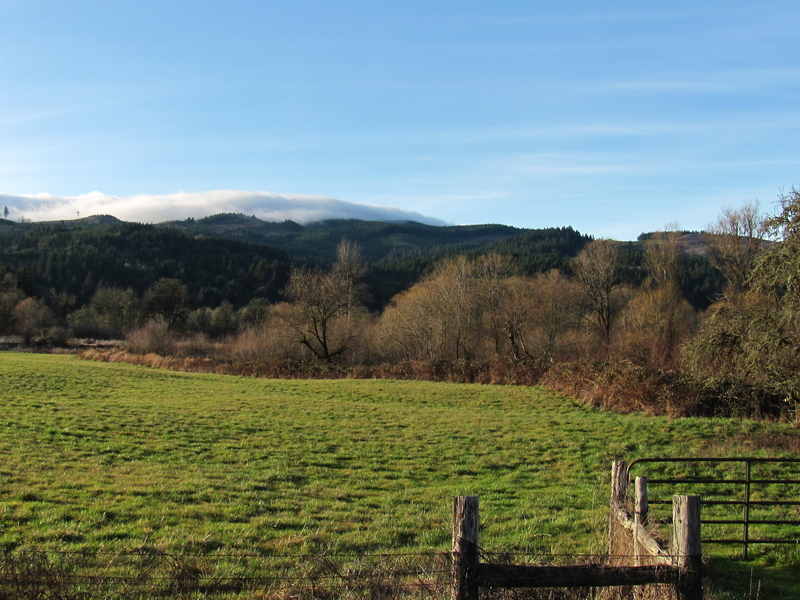 Nearly all of the property is outside the Urban Growth Boundary, which means Lane County, not a more localized municipality, controls the land development and building permits. The town of Marcola has public water, but other properties are served by well. Virtually all properties have private septic tanks. Natural gas service is rare, but bottled or tanked propane is more common. Mailing addresses are either Springfield or Marcola. Interesting or unusual features of the Mohawk River Valley follow. McKenzie River: World-renowned for its beauty and fishing. Mohawk River: The main drainage for the Mohawk River Valley. Town of Marcola: Unincorporated town of a few hundred residents. Former childhood home of rockstar Courtney Love. Shotgun Creek: BLM hiking and offroading area. 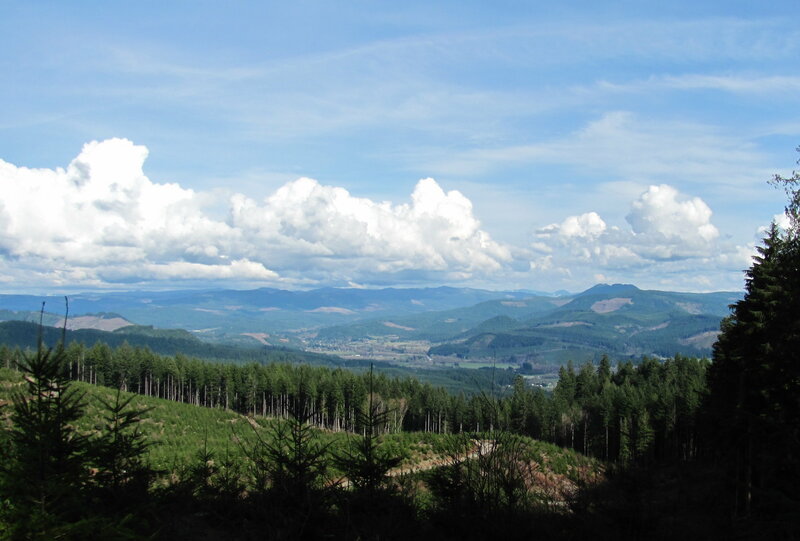 Mohawk Recreation Area: Over 75,000 acres of interspersed public and private timber lands. Springfield Country Club: Beautiful and inexpensive golf course. The Willamettans: Our local nudist club. The Emerald Empire Gun Club: The rifle range off Donna/McGowan Creek Roads. Ghost towns of Mabel, Wendling and Mohawk/Donna: towns that disappeared after big timber left the valley. Marcola Road: The main artery of the Mohawk Valley. It runs from Springfield, through and past Marcola, changes name to Brush Creek Road and ends at Holley, near Sweet Home. Mt. Nebo: 3,200 ft. peak. Some of the main roads and streets in the Mohawk Valley follow. Buying or selling real estate in the Mohawk Valley, like all Lane County country property, is more challenging than urban properties. A good Realtor can be an invaluable asset to you. If you have an interest in or questions about properties in the Mohawk Valley, please contact me. It’s not hard to find rustic barns in the Mohawk Valley. 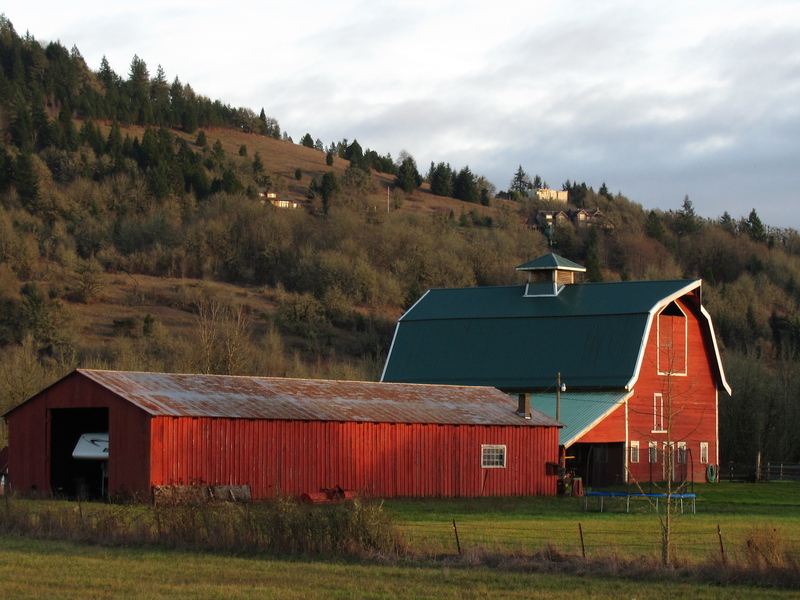 Real estate with working barns is also common in the Mohawk Valley, Lane County, Oregon. Mohawk Valley Floor looking towards the hills. 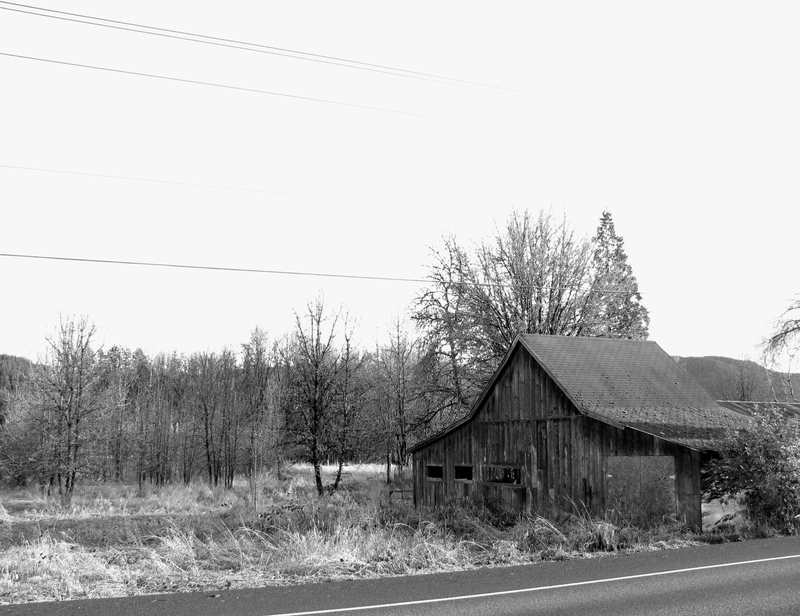 Typical pastoral scene in Mohawk Valley, Lane County Oregon. 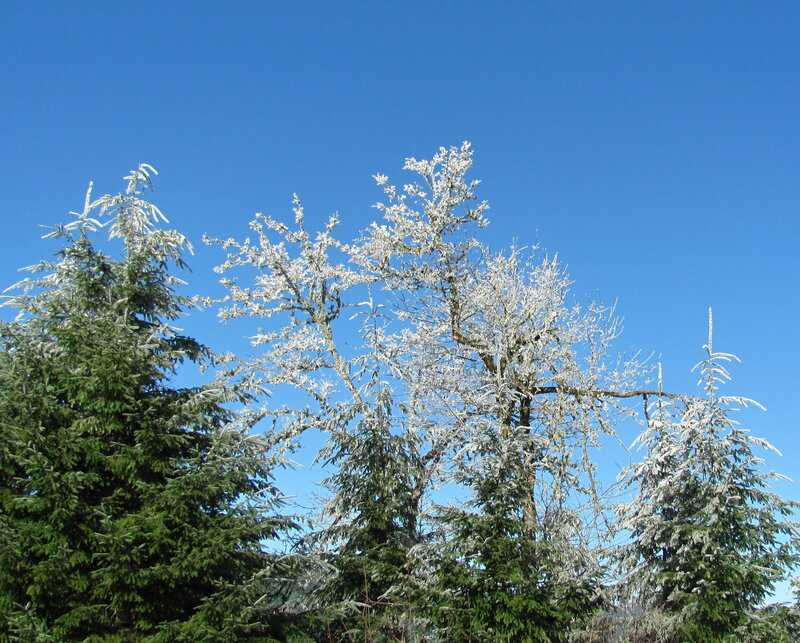 There are way more trees than people in the Mohawk Valley. This entry was posted in Country Property Lane County Oregon, Real Estate and tagged Eugene Springfield Oregon Real Estate Blog, lane county oregon country property, lane county oregon country real estate, lane county oregon rural property, lane county oregon rural real estate, lots and land mohawk valley oregon, mohawk valley real estate, Springfield Oregon Country property. Bookmark the permalink.